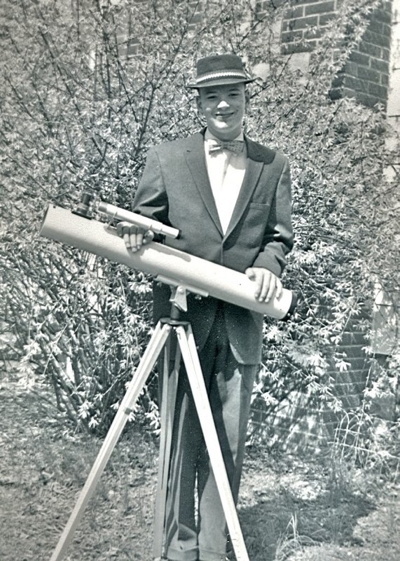 The history of Cassiopeia Observatory begins when Mike was six years old. An older brother, Paul, would take Mike out to their backyard at night and show him the stars from their southern Indiana home. 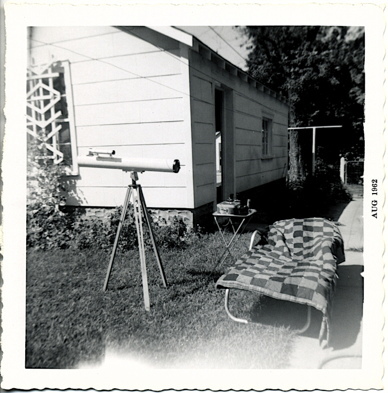 As a Christmas present in 1961, Mike's mother gave him an Edmund Scientific 3" Newtonian Telescope (seen below in 1962 from Mike's "observatory"). Mike still uses the 3" telescope. 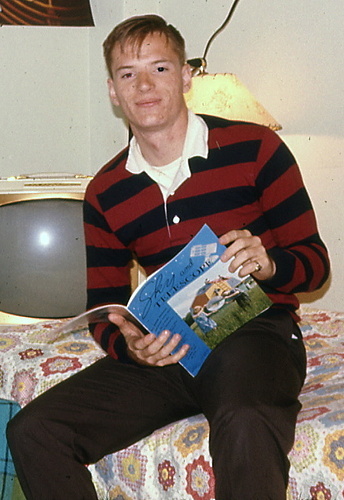 When Mike was 14 years old, Paul got him a subscription to Sky & Telescope magazine. The subscription has continued uninterrupted since then. 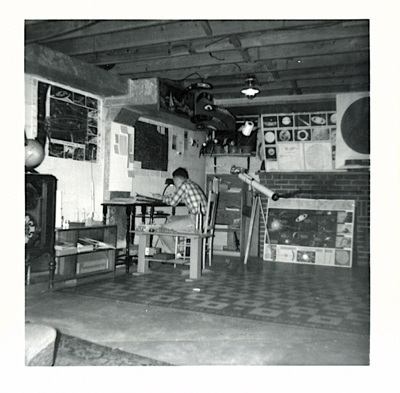 As a teenager, Mike was an active amateur astronomer. Click or tap on left image to see a larger version. He then did graduate work in Meteorology at the University of Wisconsin in Madison, Wisconsin. While Mike was in the United States Air Force as a fighter pilot in the A-7D, an instructor pilot in the T-38, and working on the USAF Space Shuttle Program, Mike's interest in astronomy continued, although he was not able to actively observe much during those years. 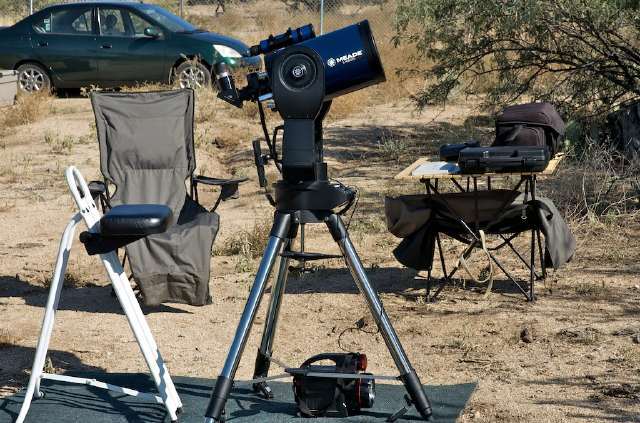 In 1996, while working at a southern California aerospace company, Mike purchased a Meade ETX-90 telescope (below, left) and started "Weasner's Mighty ETX Site". The Site continues to be popular worldwide. 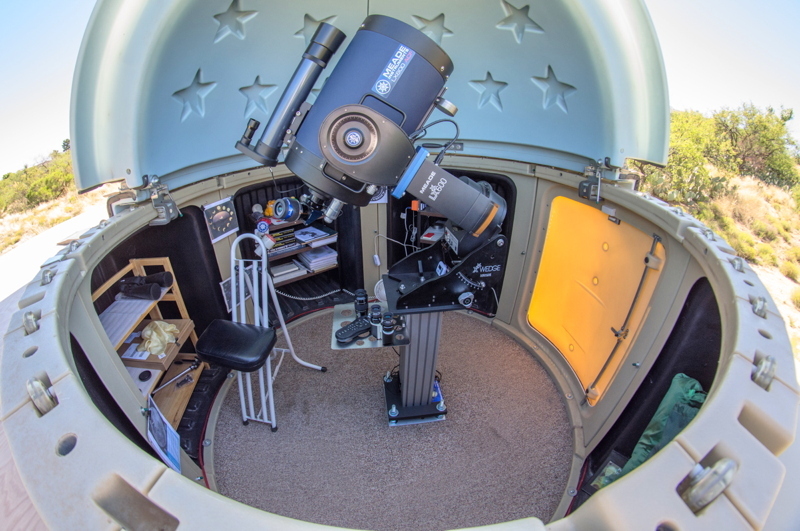 Mike added an ETX-70AT, ETX-105PE, and ETX-125AT to his collection over several years. 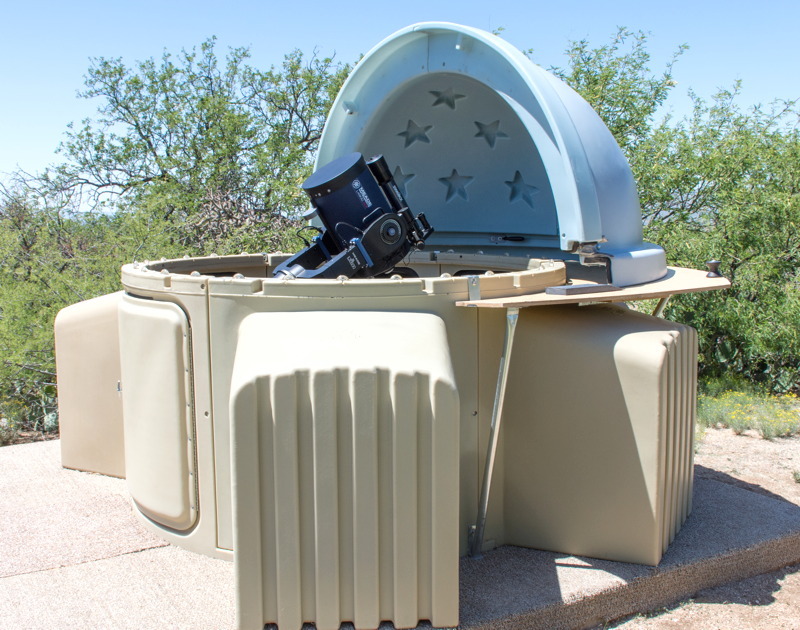 In 2002, Mike received a Meade LXD55 8"SC telescope (photo on the right below). 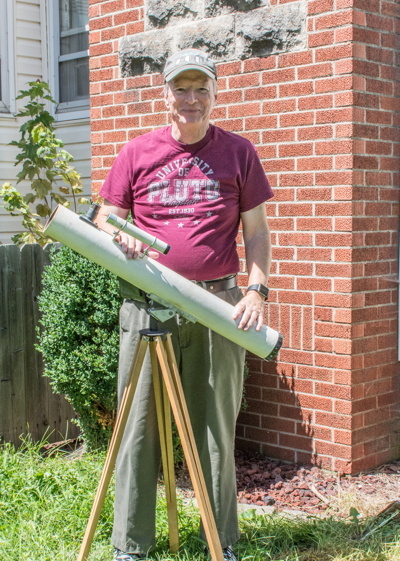 Using the ETX and LXD telescopes, Mike once again became an active amateur astronomer. In 2004, Mike and his wife Laurraine purchased their "retirement land" in Oracle, Arizona, elevation 4370'. From March 2005 to April 2009, Mike would visit their land about once a month with a tent and 1 or 2 telescopes, and stay a night or two. His visits are documented on the "Oracle Observatory" blog. Mike retired in mid-2007 and the planning for the move to Oracle began. 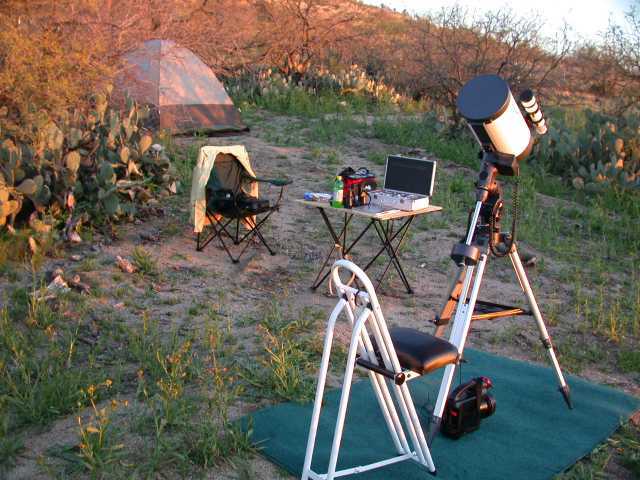 Mike's LXD telescope and much of his astro gear were stolen in December 2007. 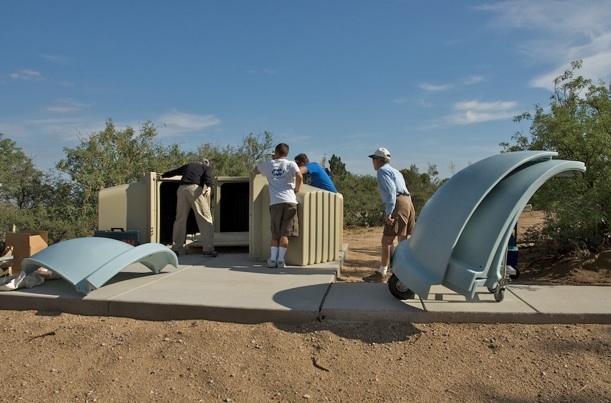 In 2008, as planning and work began on their new home in Oracle, Mike began planning for the observatory. He documented the planning on the "Road to Oracle Observatory" blog. 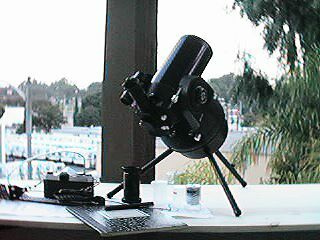 As a replacement for the stolen 8" telescope, in late 2008, Mike received a Meade 8" LX200-ACF and would use it to observe from Oracle. In June 2009, construction of the new home was completed, and on 25 July 2009, the SkyShed POD observatory was put up. "First Light" in the new observatory was on 18 August 2009. 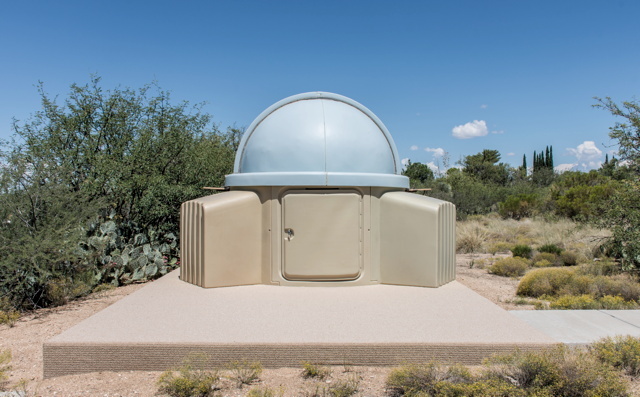 That seemed like an excellent time to give the observatory an official name instead of calling it "Oracle Observatory", as it had been since 2005. 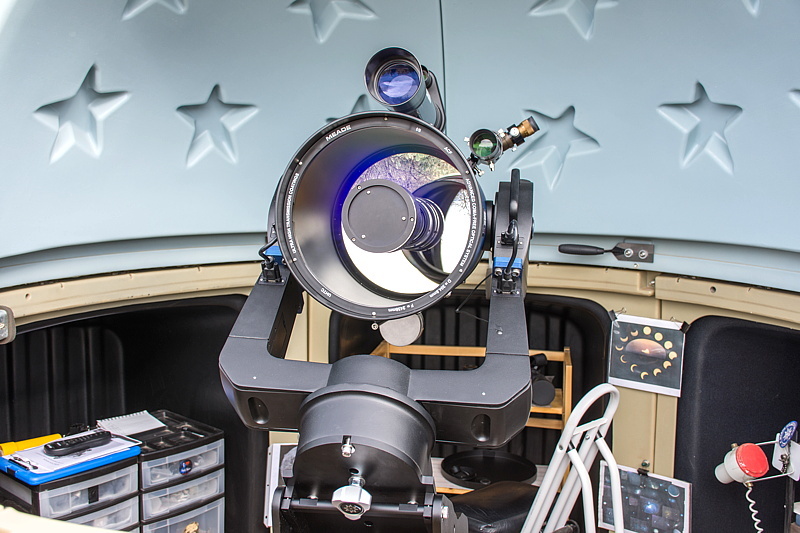 "Cassiopeia Observatory" was the name chosen. A fourth "upgrade" that was not planned for 2016 was replacement of the well-worn 7-year-old carpet at the observatory. That was done in July 2016. 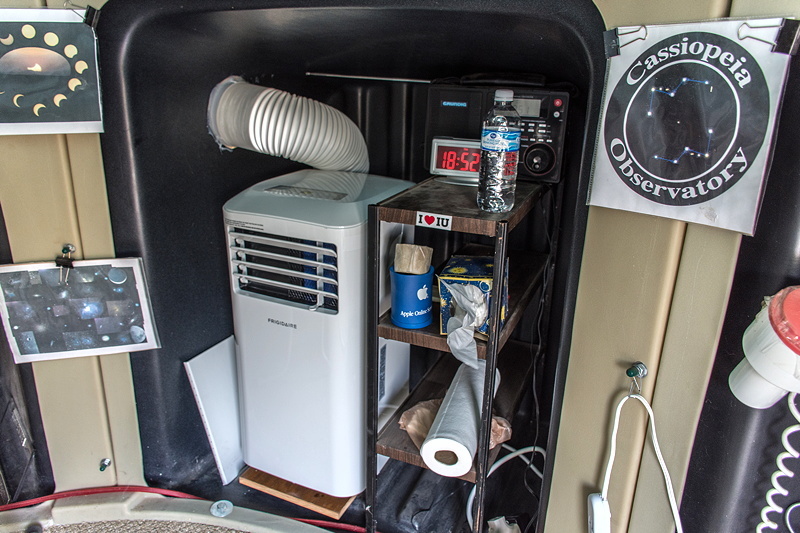 This was done due to the daytime temperatures in Oracle being above 100°F for an extended period of time that month. 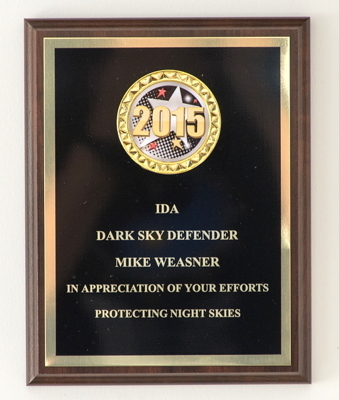 In October 2017 Mike was chosen as a Meade Ambassador. 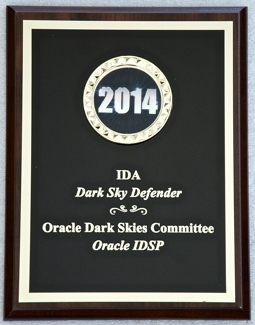 This title made it official for what he has been doing since 1996 when he started the original "Mighty ETX Site". Most astronomers learn to identify the constellation Cassiopeia by the "W" shape formed by its brightest stars. Actually, at some times of the year it looks like a "W" and at other times a "M". Hmmm. W. M. Or rather, M W. Hey, that stands for "Mike Weasner"! At least, that is how Mike has seen it since he was a very young amateur astronomer. Hence, the observatory name is very appropriate. The "Cassiopeia Observatory" logo, seen at the top of the page, has the bright stars of the constellation Cassiopeia at two times a year, depicting the "M" and the "W". To learn more about Mike you can read a Short Biography of Mike. 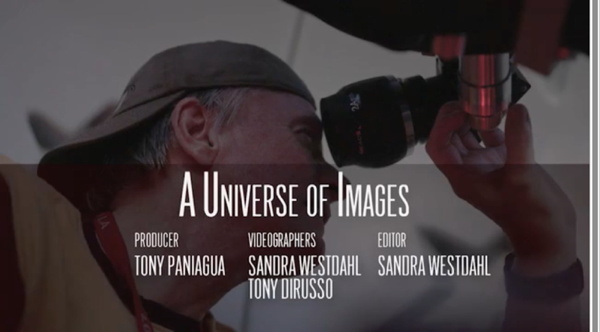 In September 2018 this story was nominated for a 2018 Emmy Award. It did not win, but it was an honor and thrill for Mike to be part of a show that was nominated.